It is no secret that online video is taking over the 21st century in a very real way. You can’t scroll through Facebook or Instagram without some form of video advertisement catching your attention. On average, we collectively spend 2.9 billion hours a month on youtube scrolling through different online videos. 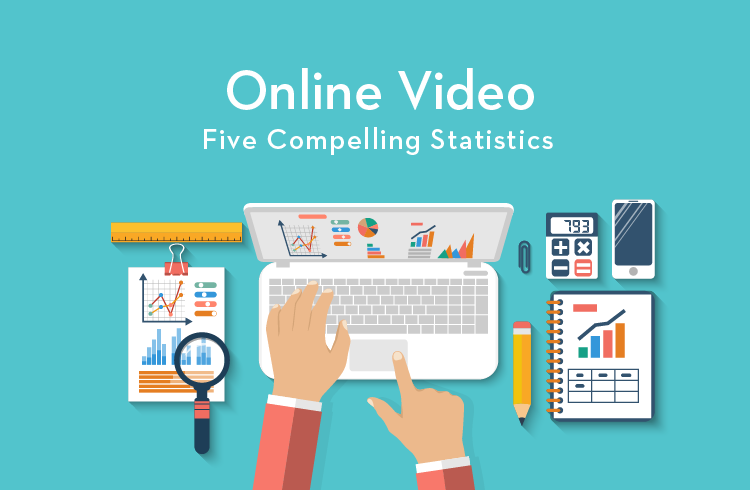 We are going to look at some very compelling online video statistic. And there you have it! Online video marketing is rapidly taking over the business world because, as you can see, it works. The 21st century is becoming more and more visually oriented. So, keep up with this shift and incorporate some video into your business model this year.